During our multipart service all of the engine's oil is replaced along with the oil filter. Vital under hood fluids are checked and replenished to the recommended level (excluding brake fluid). 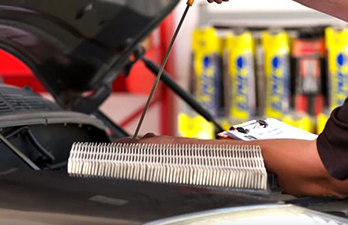 This, along with checking your engine's air filter, inspecting your wiper blades, adjusting the tires to the recommended pressure, and cleaning your windshield is done in just a few short minutes. 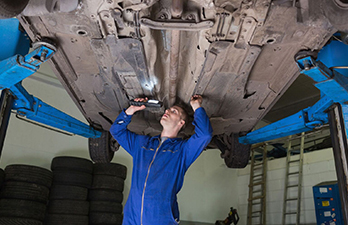 All oil change packages include 21 extra services at no additional cost. 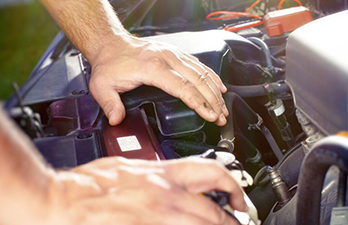 All oil change packages include 21 extra services at no additional cost. The engine air filter stops airborne contaminates from getting sucked into your vehicles' engine such as dust, leaves and debris before it can do damage to the engine. 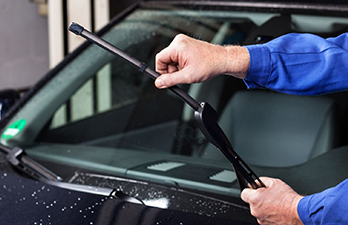 Wiper blades are the key part to ensuring that you can see safely during rain, snow, and sleet.